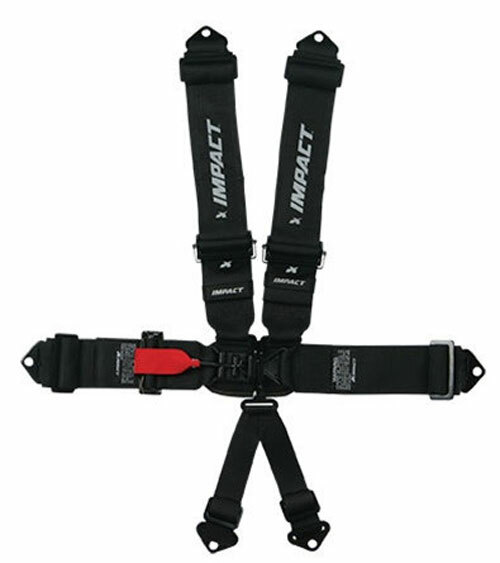 This Impact Racing 2", 5-point belt system is perfect for Jr. Drag and Quarter Midget racing. Lap/Shoulder Belt Width (in): 2.000 in.